Horizon Paper is committed to business practices that help sustain the environment. We believe environmental protection is vital to the future of our business and the future of society. 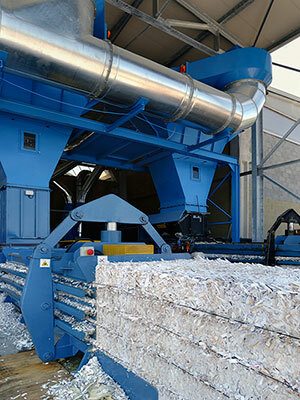 We stay current on the available materials for paper composition, determining their suitability for the appropriate end-use and their impact on the environment. We give preference to suppliers who share our vision for protecting the long-term future of our industry through environmental management. We avoid suppliers or products that do not respect environmental protection, and we never supply products known to be in violation of environmental protection standards or illegal logging. All partners’ practices must be sustainable. Responsible practices such as reduction of Greenhouse Gas emissions and migration toward Total Chlorine Free and Alkaline-based manufacturing processes are encouraged. We track what our industry peers are doing,and constantly review our environmental strategies to ensure we are in a leadership position. We support programs for recycling, sustainability and reduced energy consumption in the manufacturing process.